Now you, too can learn about green design. Study the learning modules, take the tests and earn your Green Certificate. 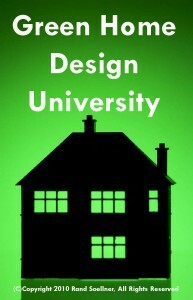 Green HOME ARCHITECTS ® have established a virtual green home design university. Not really a bricks and mortar kind of university and a lot less formal. It is a virtual university (or course of study). It is on this website. And sorry, no accreditation. And it is on the honor system: your integrity and honor to study and answer questions posed about various topics within the green home design field of study. This green home design “university” is really intended to help educate people about green home architects, green home design, and the green/ environmental movement(s) in general. Green Home Design University, the logo, course of study and this entire website are all copyright protected: (C)Copyright 2010 Home Architect, PLLC, All Rights Reserved Worldwide. This feature of the website went into action on 2/21/2010. Green home design study modules. You can download this handsome Certificate of Green Understanding from this website, after completing the prescribed Green course of study modules, also on this website. 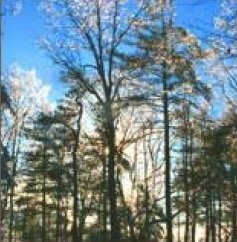 (C)Copyright 2010 Home Architect, PLLC, All Rights Reserved Worldwide. The company presently has about 20 modules (webpages) about green home design. This number is sure to increase over time. The firm was interested in making this information they have researched available to everyone, so they decided to offer a Certificate of Green Understanding to those reading through these green study modules and answering the questions at the bottom of each webpage. Does anyone check your answers? Yes. You. You are on the honor system. If any of your answers are incorrect, you are encouraged to review the webpage green study module and find the correct answer so that you will have learned something about green home design. 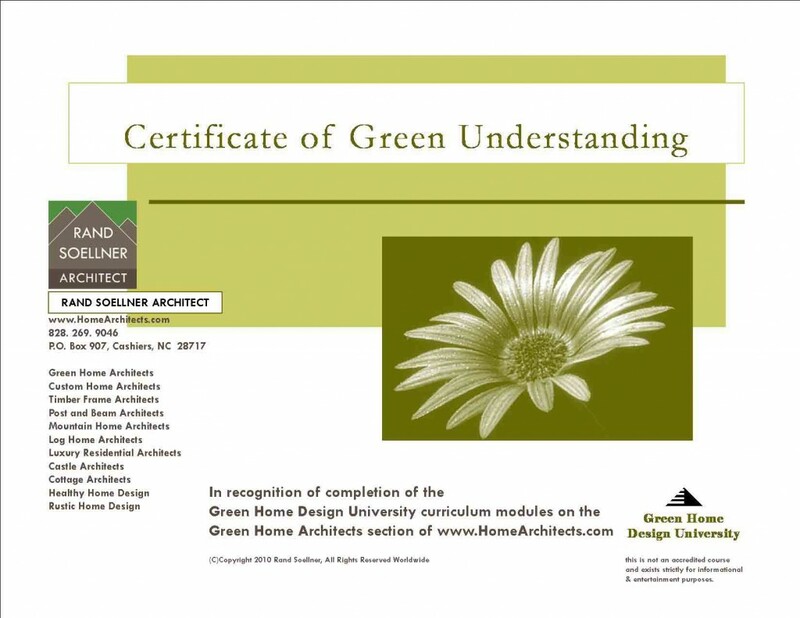 Instructions for taking the Green Home Design University course of webpage modules. Click on the first Green webpage on the “Green Home Architects Index” page. Read the information on the page. Check your answers after you have selected your choices from the multiple choice answers given. The correct answers are below the questions. You are on the honor system. 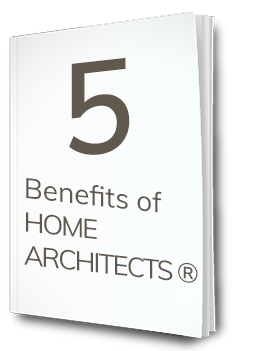 You can also click on the Rand Soellner Architect Interesting Features menu selection: Green Home Architects to return to the green page index. Then click on the Next green page in sequence, to study and repeat the process above. Continue this procedure for all of the green pages on this website. When you are finally on the last green page, it will be called: the Certificate of Green Understanding page. Find the certificate on that page, click on it, then print it out on your printer, you’ve earned it! If you wish, frame this certificate then hang on your wall, as a proud accomplishment of your green understanding. Share this page and others by clicking the icon on the top right of each page. CLICK HERE TO TAKE YOU TO THE GREEN HOME INDEX: green home architects. Once you are there, click on the first in the series of green subject pages, per the instructions above. Each green module will take about 5 to 15 minutes to read, then answer the 3+/- questions posed for each subject. At present, there are about 20 modules, so this might take you between 2-1/2 to 4 hours, depending on your present knowledge about these subjects. You can stop and start as you wish. There is no electronic score keeping so it is simple and easy to resume wherever you wish. Course Green Modules include the topics of: energy conservation, recycled construction materials reused in home construction, natural materials used on home construction, embodied energy, energy efficiency, Energy Star, home design aesthetics, global warming, things each of us can do regarding our home design and home operation to lower our utility bills and reduce greenhouse gas contributions, comparisons of various roof and walls construction and insulations systems, Rand Soellner Architect’s Green Gauge, and more. You really need to operate the Green Gauge to fully understand it. 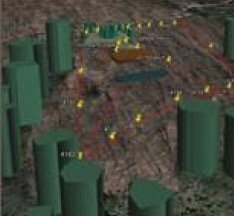 You are encouraged to “build” or model your home’s systems on the Green Gauge to see your home’s level of “greeness.” There are also home value engineering sections that link costs to energy efficiency and simplicity of construction and home design. The Rand Soellner Architect firm is an architectural design business, primarily focused on the design of homes and related facilities. 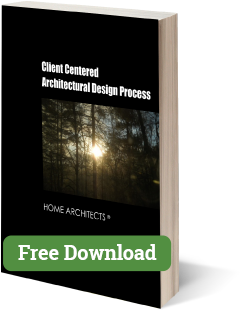 This firm proudly funds the philanthropic efforts of the Green Home Design University entirely through the income it receives designing projects. There are comments throughout this RSA website related to being available to assist clients design their projects and homes. Some of the accomplishments of this home architects firm are highlighted. RSA is an American company and designs projects with green features nationwide and worldwide. The Rand Soellner Architect website is the company’s main means of marketing. You should be able to find a great deal of good and valuable information on this website that will assist you with your home project and its green features. Summary of Green Home Design University. Once again, this is not an accredited program of study. It is strictly informational and for entertainment purposes and is intended to help people gain some understanding of green home design and the green (or environmental) movement in general, and with some specifics as examples. By the time you have read all of the Rand Soellner Architect Green Modules and answered all of the questions, you should have a much better understanding of green home design and sustainability and what is going on in the world of green home design. We hope you enjoy your course of study here at Green Home Design University, courtesy of Rand Soellner Architect. 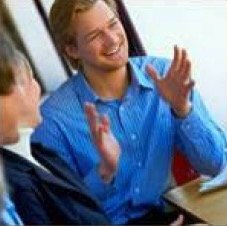 This program is entirely free of charge and you can pursue it at your own pace. There are no tests, other than answering the questions at the end of each webpage and there are no computerized results. Keep track of your own results for your own records. Seeking association with another Worldwide Green organization to promote Green Home Design University. Note for other Green organizations: we are presently seeking collaboration with major green not for profit organizations. If that is your organization, please contact us if you are interested in promoting this Green Home Design University through your auspices. We’d like to hear from you. We should link to each other to promote the awareness of the public of green issues. 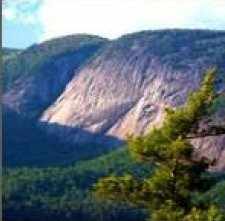 tags: green home design university, design, energy efficient, energy star, timber frame, post and beam, asheville, atlanta, brevard, lake toxaway, cashiers, jackson hole, burbank, whistler, vancouver, home design.